by reaching over 6 million South Africans monthly. 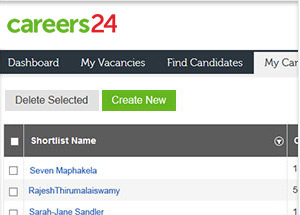 Post your job on Careers24 and reach an audience of over a million active jobseekers a month. Search our database of over 3 million candidates. Bulk Job Post & CV search increasing your return on investment. 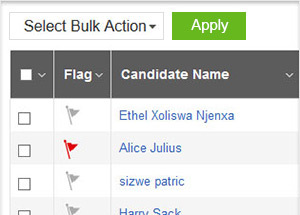 Find the right candidates in our database and receive the most relevant applications to your posted vacancies. Job Posting – Include your logo and quick access to associated vacancies within your company. Promote your company’s employer value proposition and attract the best professionals. up to job seekers, viewed and applied to.